mad orange fools: Me and Abagail. this is hilarious! 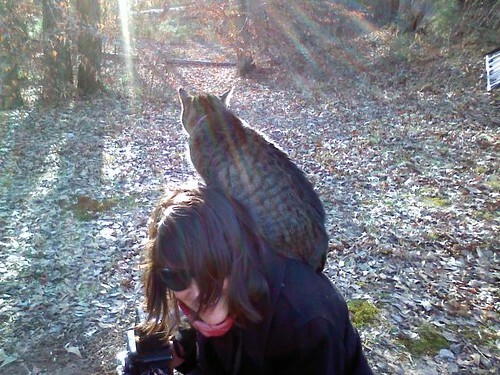 i want a kitty that sits on my shoulder. Adorable! My cat doesn't sit on my shoulder, but sometimes I drape him there. Merry Christmas and Happy New Year! Yarn fuzz and some faves. Holiday lights and more tapas.